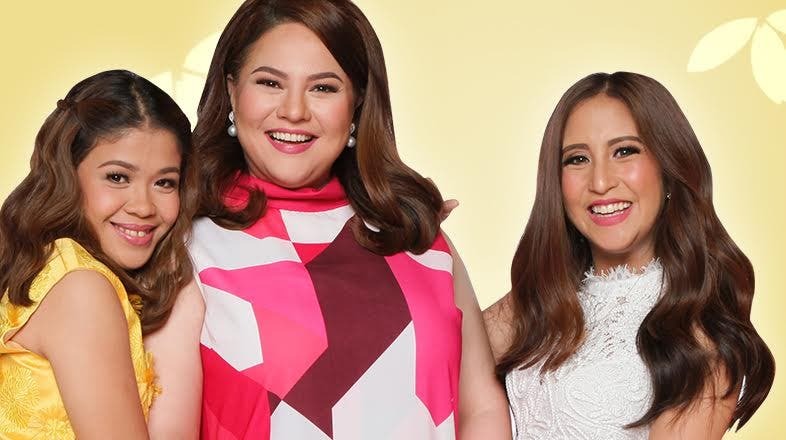 Good vibes trend every weekday morning with momshies Karla Estrada, Melai Cantiveros, and Jolina Magdangal as they engage viewers in fun and meaningful discussions about life in ABS-CBN’s morning talk show “Magandang Buhay”. With netizens actively sharing their thoughts and taking part in the discussion online, the program’s daily hashtags have also become consistent trending topics on Twitter nationwide. Some share opinions on the topic-at-hand while some comment on their favorite celebrity guests. “My best friend is my mom because every time we bond we pick on each other. Love you mommy,” said netizen @mariatricia04. “I always admire @DimplesRomana as a mom! Her parental skills are admirable. Her children are just so amazing. #MagandangBuhayBFFMom,” sabi naman ni @jajafirmeza. There are also some who salivate when the momshies begin their cooking segment, while some simply find entertainment in their uncanny chemistry. With its engaging topics and lesson-filled discussions, “Magandang Buhay” continues to increase its viewership across different areas in the country, according to data from Kantar Media. Keep watching “Magandang Buhay,” Mondays to Fridays, 7:30 AM on ABS-CBN or ABS-CBN HD (SkyCable ch 167). Watch also for the latest episodes free on iwantv.com.ph or skyondemand.com.ph for Sky subscribers.